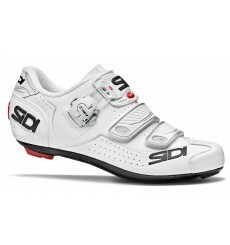 Traditionally proposed in tightening of supplement on his middle range shoes , Sidi reveals his last pair of road shoes, baptized ALBA, with a cable TECNO-3 as main tightening. 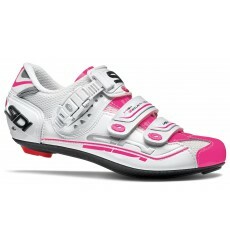 The Sidi Genius 7 woman cycling shoe combines comfort and performance. 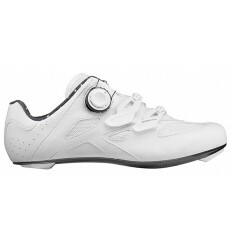 The SHIMANO RP700 women's road cycling shoes are high-performance, lightweight, comfortable cycling shoes ideal for long distances. 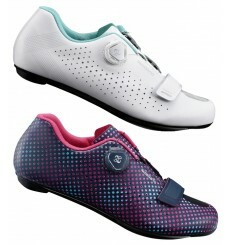 The SHIMANO RP501 women's road cycling shoes combine performance, lightness, robustness. 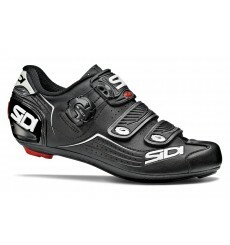 The SHIMANO RP201 women's road cycling shoes have been designed to meet the essential expectations of road bike enthusiasts. 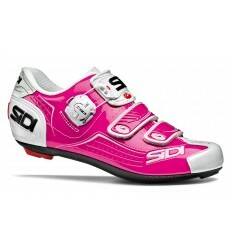 The SHIMANO RP301 women's road cycling shoes are perfect for leisure riding. 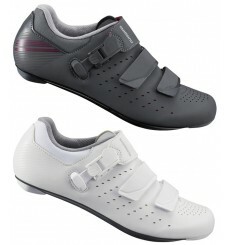 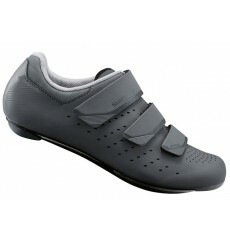 The SHIMANO RP400 women's road cycling shoes offer high level features. 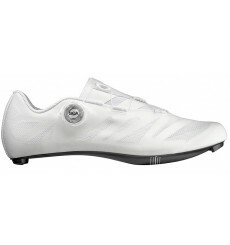 Lightweight, efficient and built for speed, this MAVIC Sequence SL Ultimate premium road shoe has Queen of the Mountains climbing performance in its DNA. 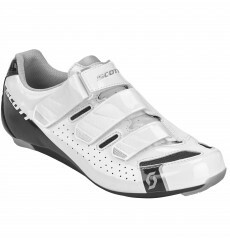 Incorporating comfort and key fit features, the SCOTT Road Comp Lady shoe is a women’s specific model that is ideal for enthusiasts and amateur racers on a budget.